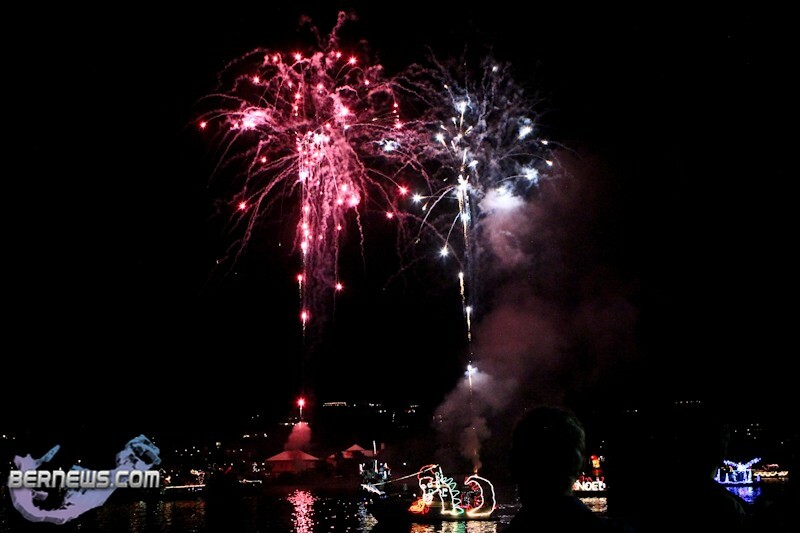 The reflections of fireworks bursting overhead illuminated the waters of Hamilton Harbour last night [Dec.10] at the conclusion of Bermuda’s Christmas Boat Parade — adding to the dazzling light show provided by a fleet of more than 70 vessels. 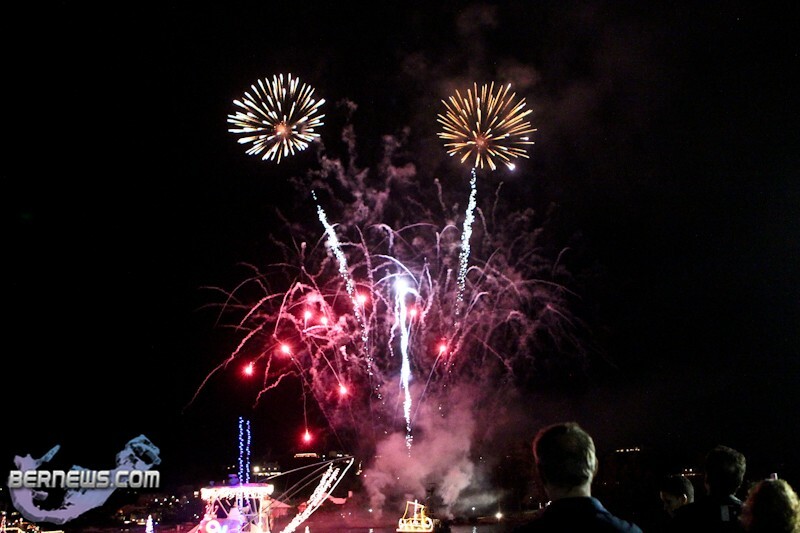 Thousands of onlookers lined the Hamilton waterfront and Harbour Road to watch the festive season spectacle. 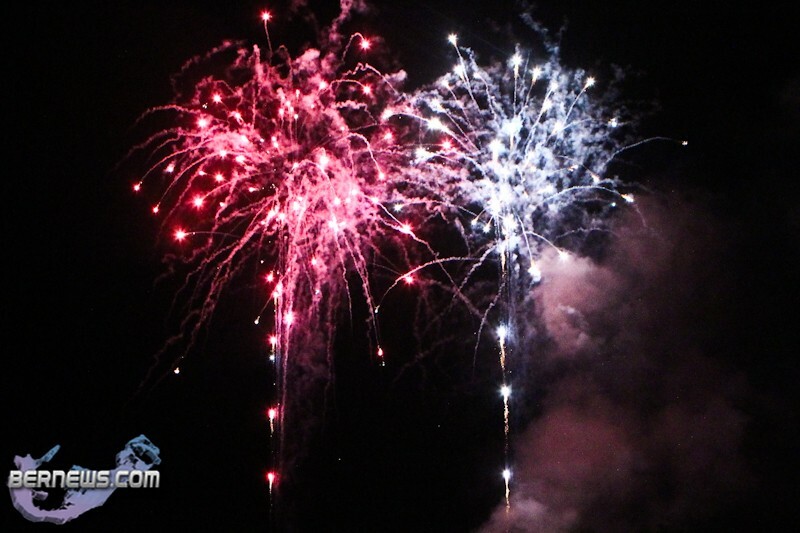 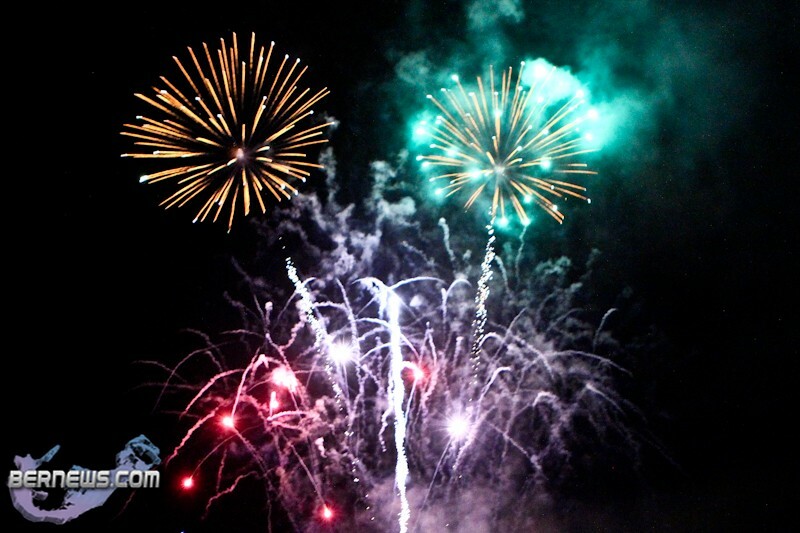 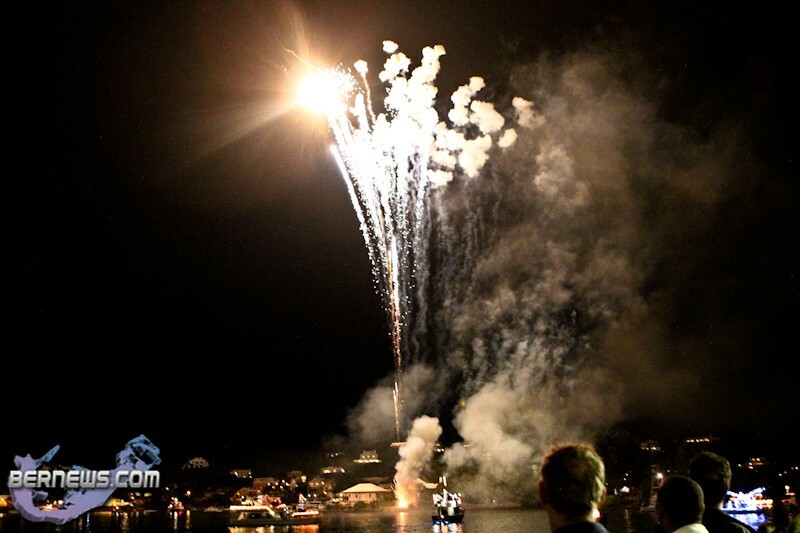 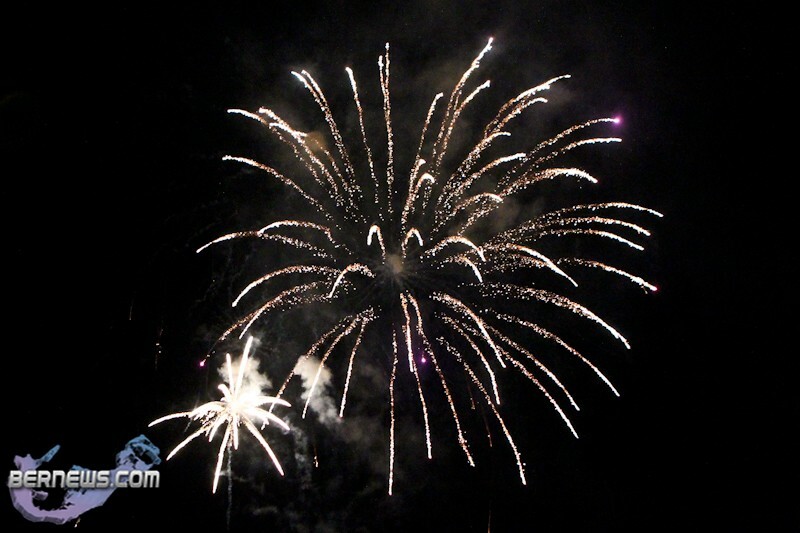 And the sound of cheers, applause and gasps of delight could be heard echoing across the water when the sparkling fireworks display began to light up the night sky. 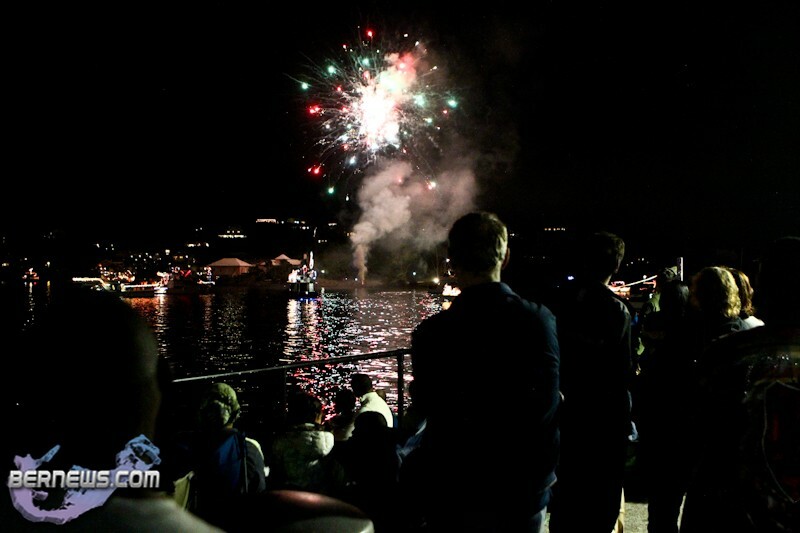 As the fireworks went off, boats participating in the event gathered in Hamilton Harbour to watch the grand finale of this year’s parade. 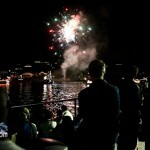 The always popular event saw more than 70 vessels, ranging from expensive yachts to Boston whalers, make their way across the waters featuring an array of colourful Bermuda- and Christmas-themed light displays. 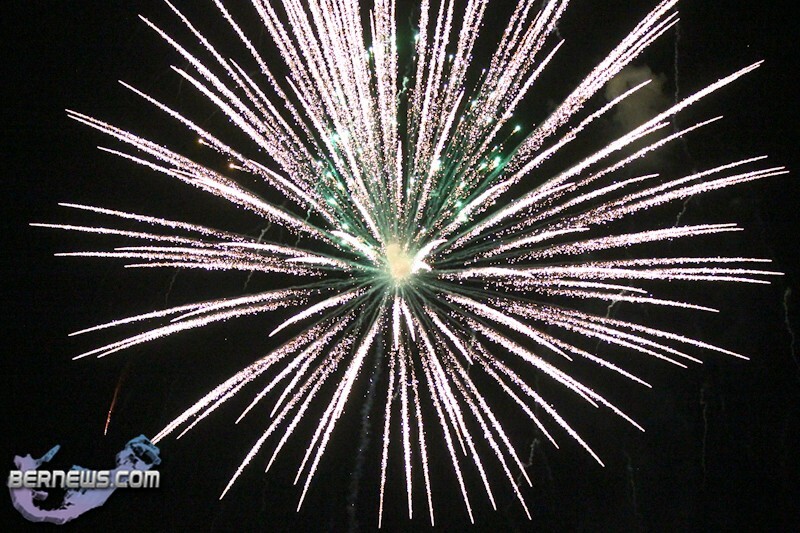 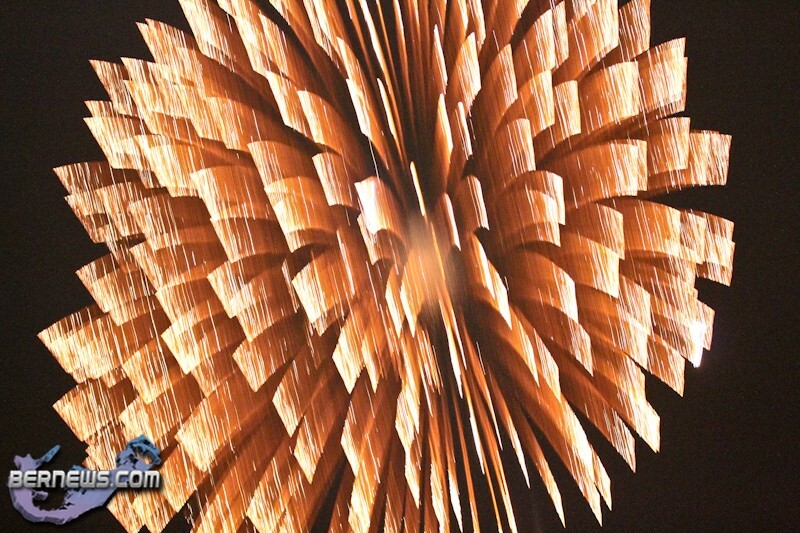 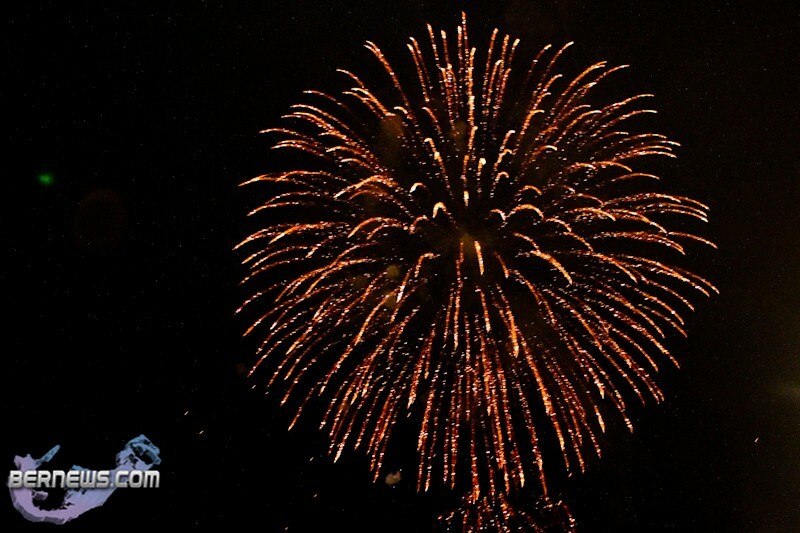 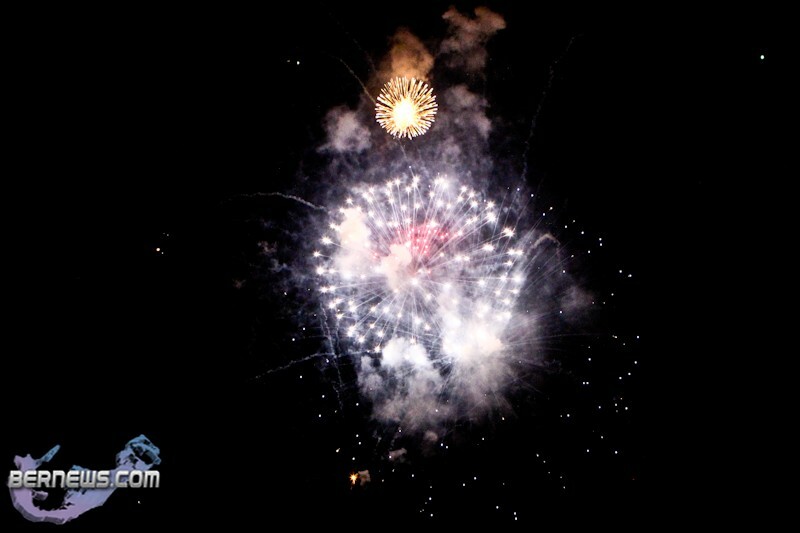 Update: Watch a video of the fireworks here. 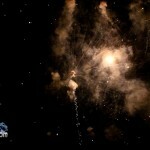 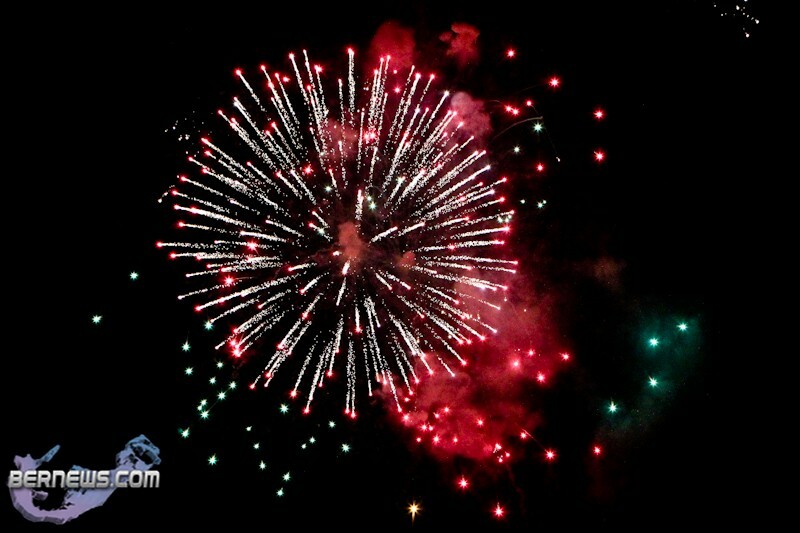 Magnificent fireworks! 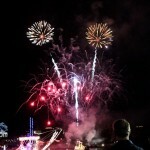 Whole thing was awesome – thanks to everyone! 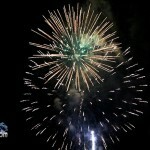 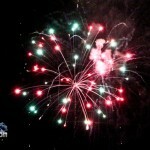 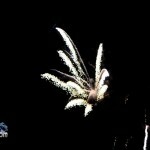 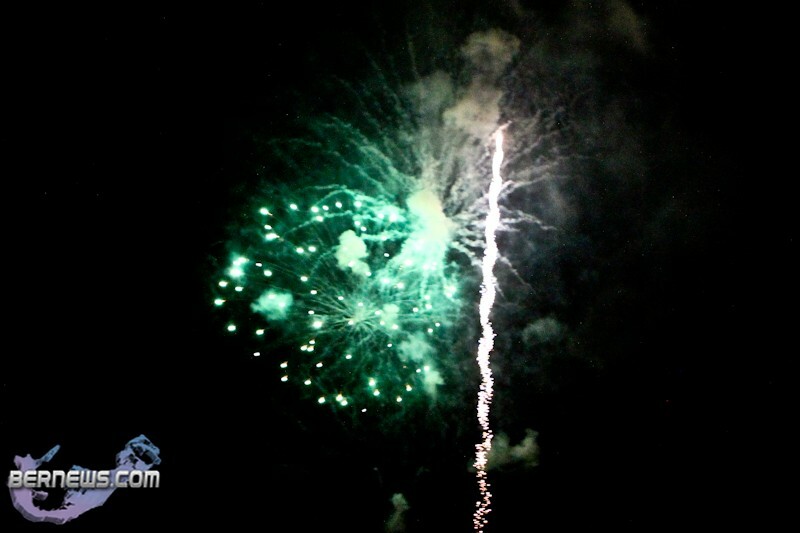 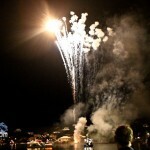 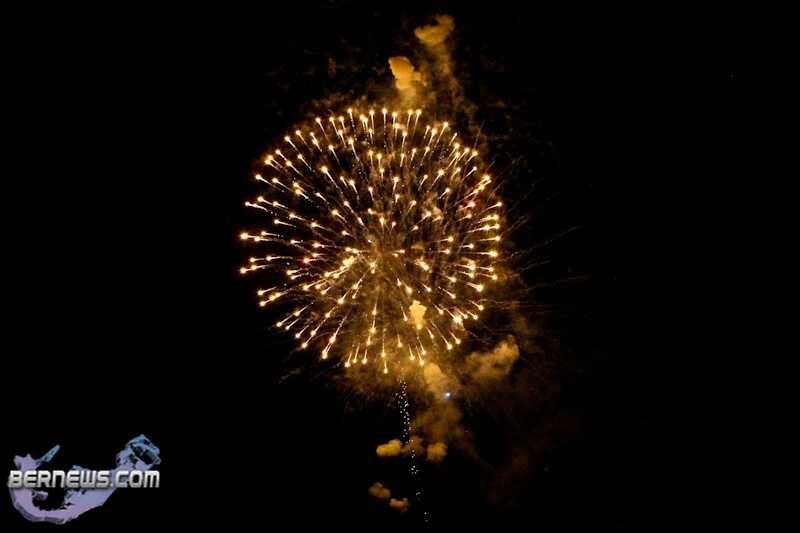 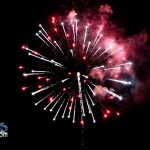 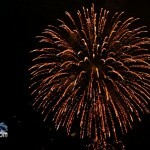 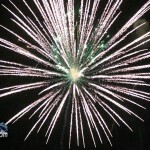 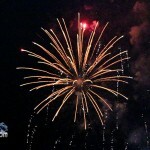 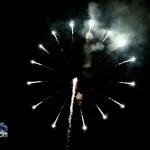 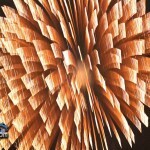 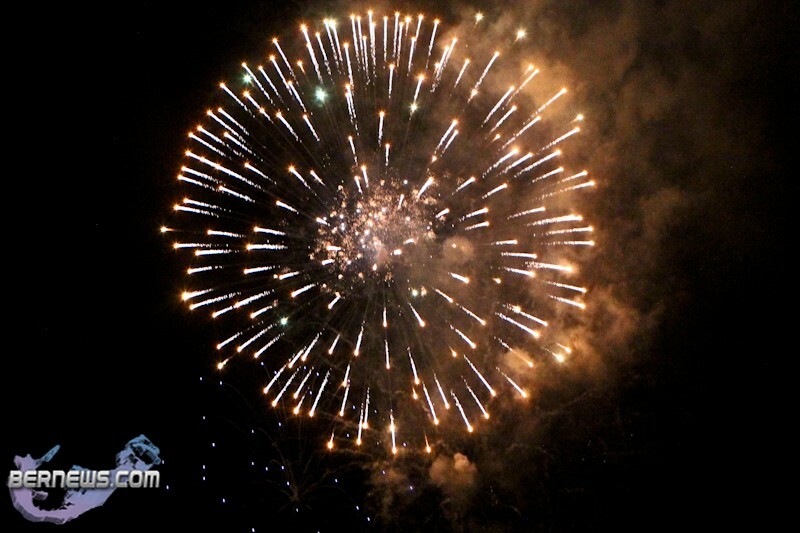 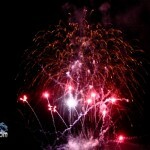 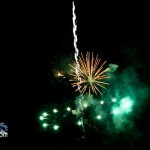 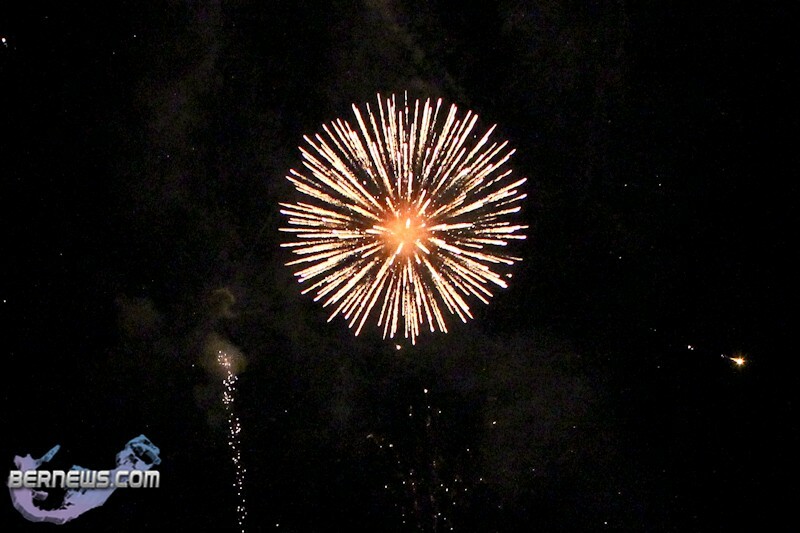 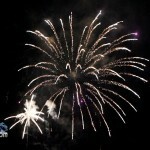 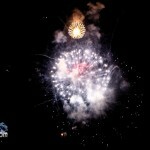 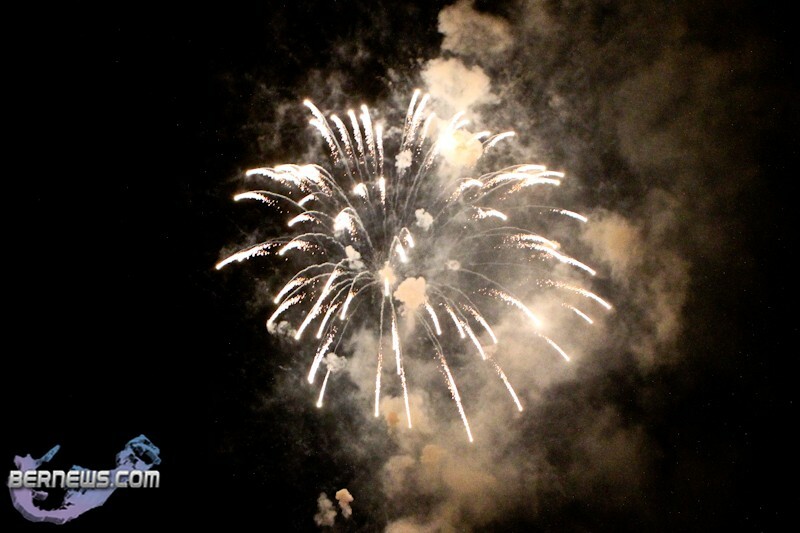 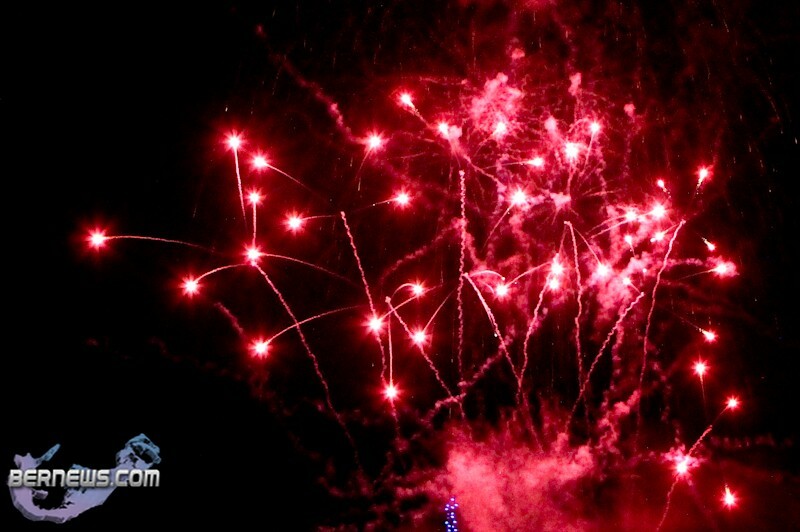 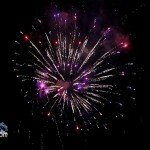 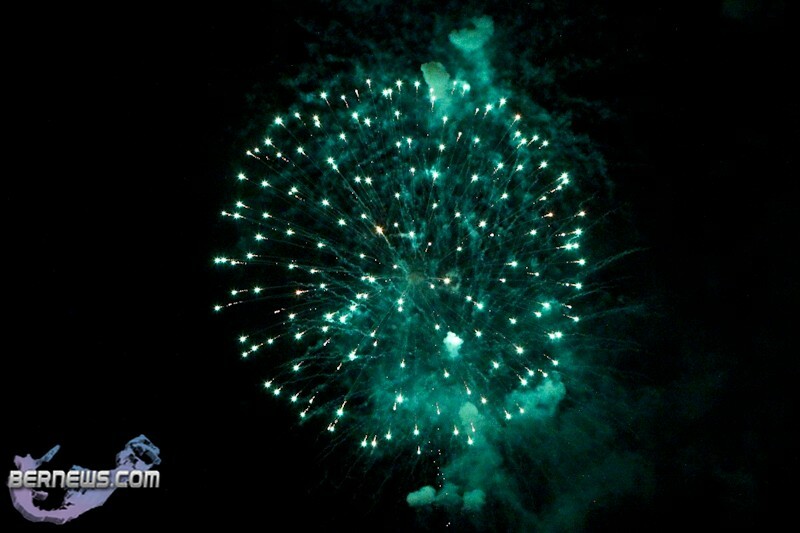 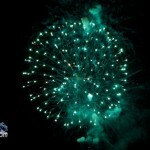 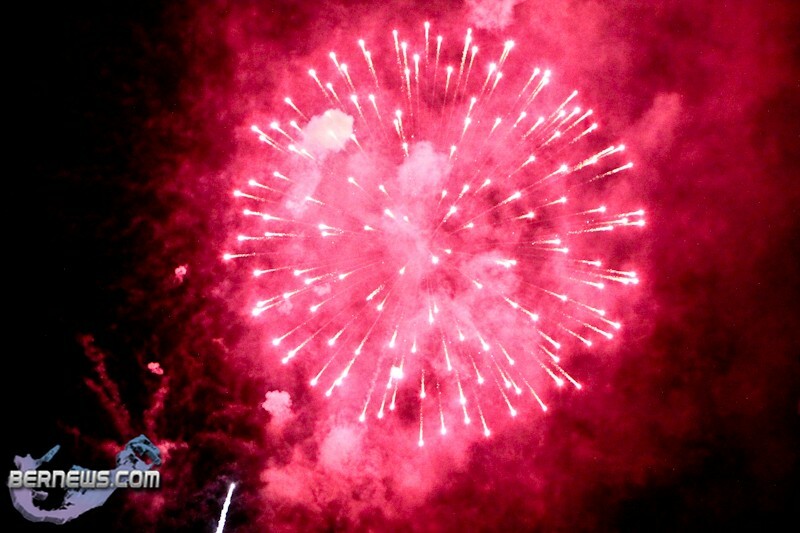 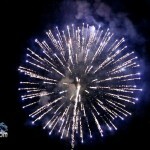 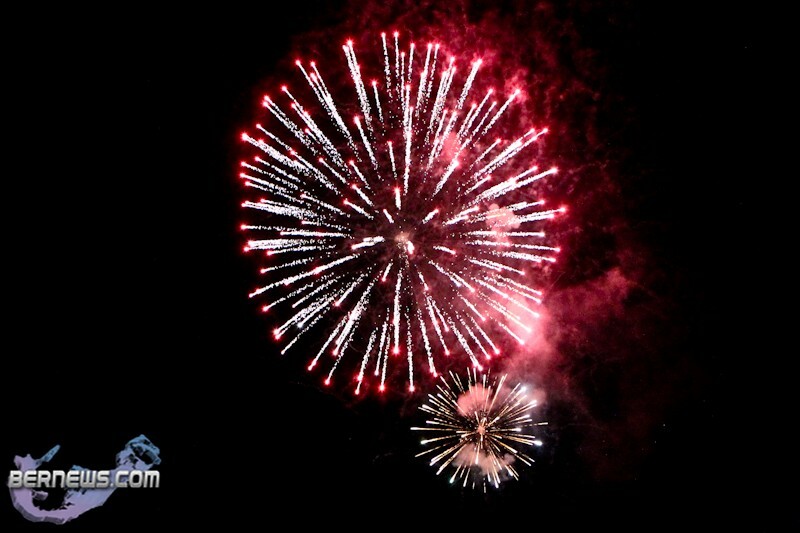 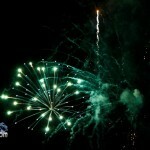 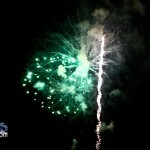 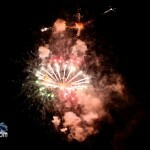 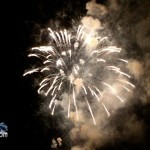 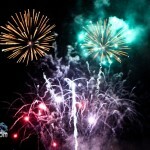 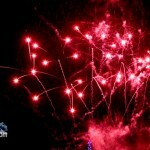 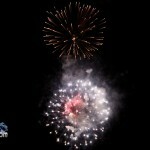 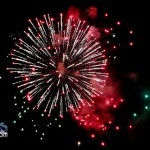 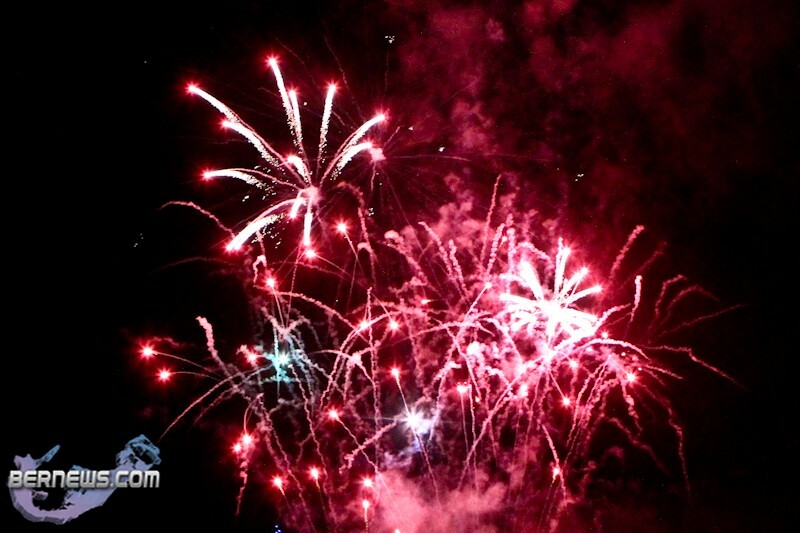 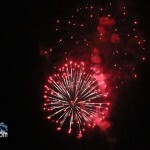 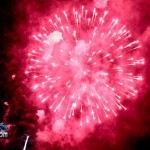 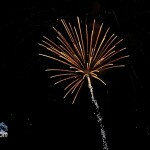 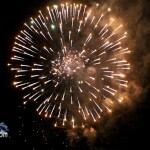 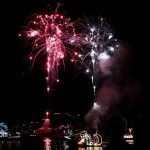 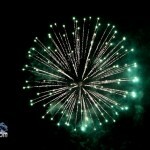 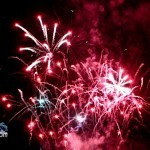 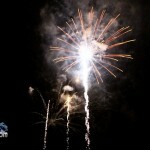 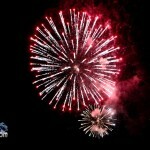 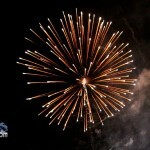 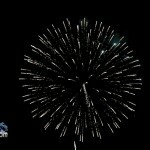 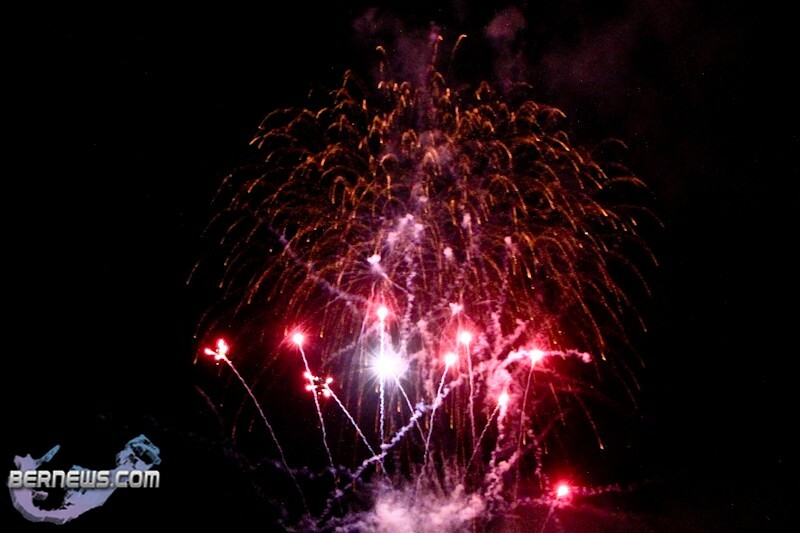 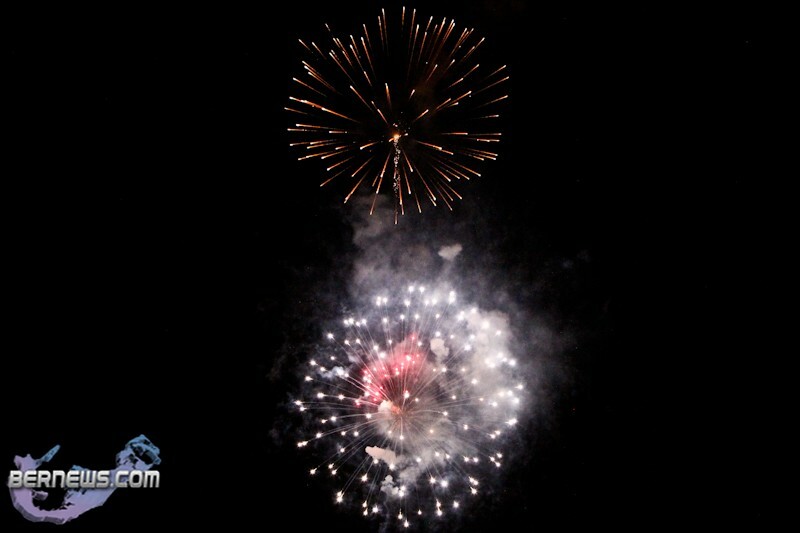 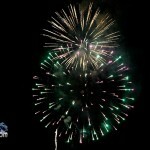 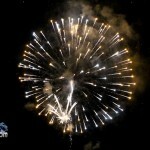 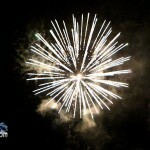 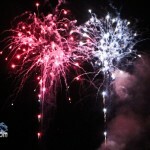 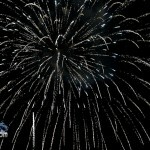 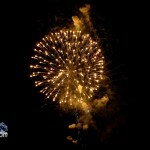 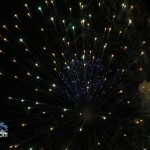 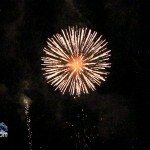 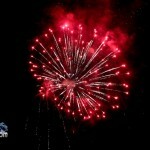 The best display of fireworks I have seen to date in Bermuda ! 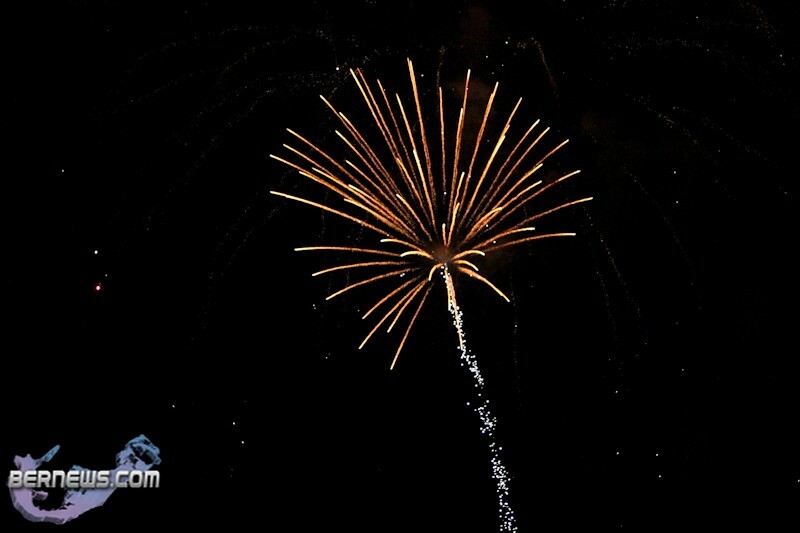 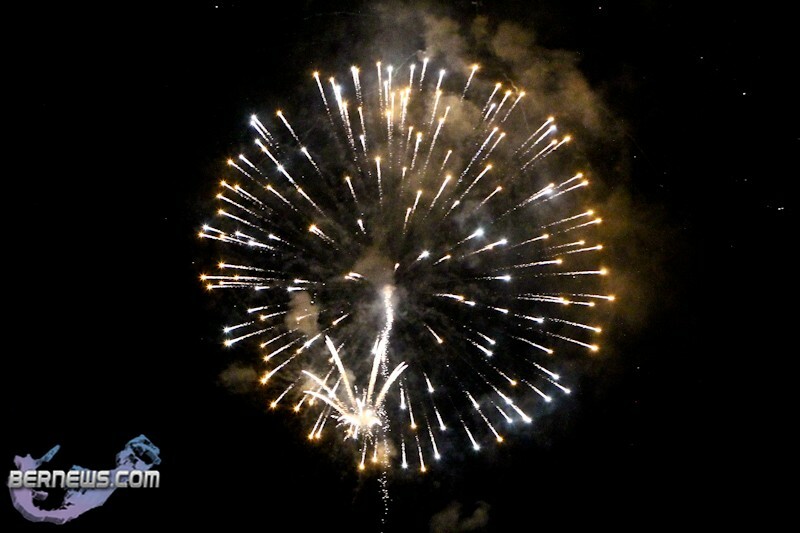 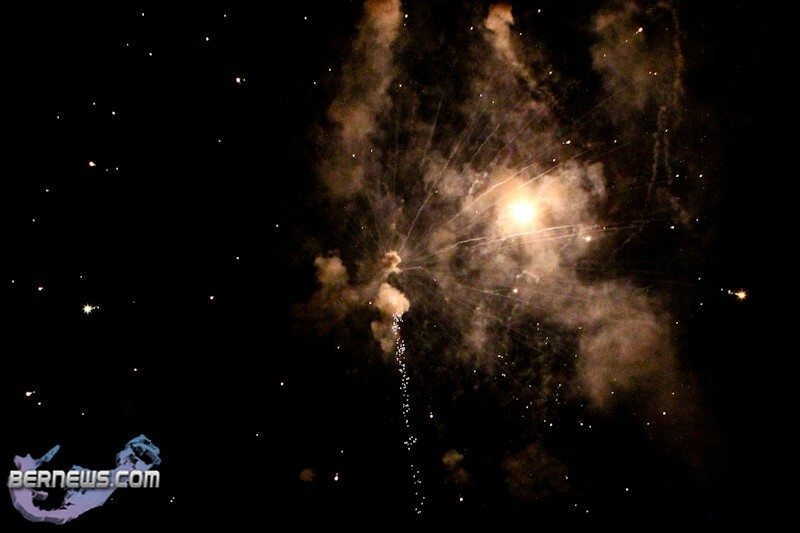 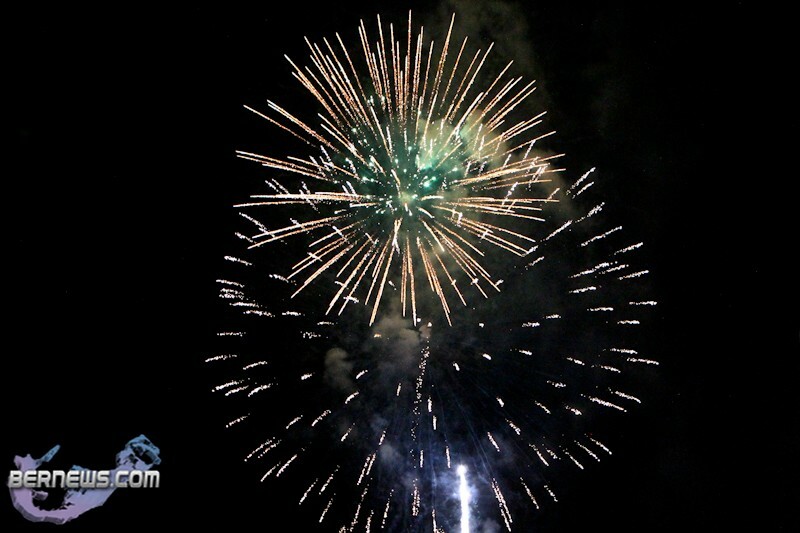 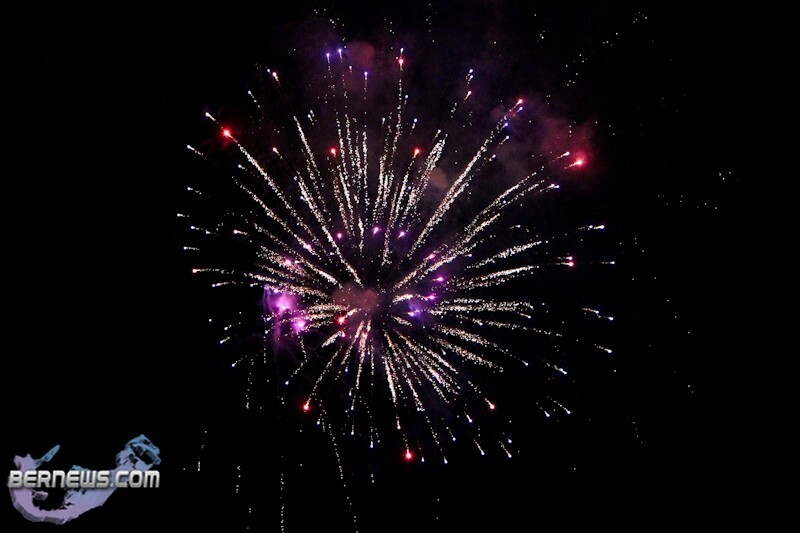 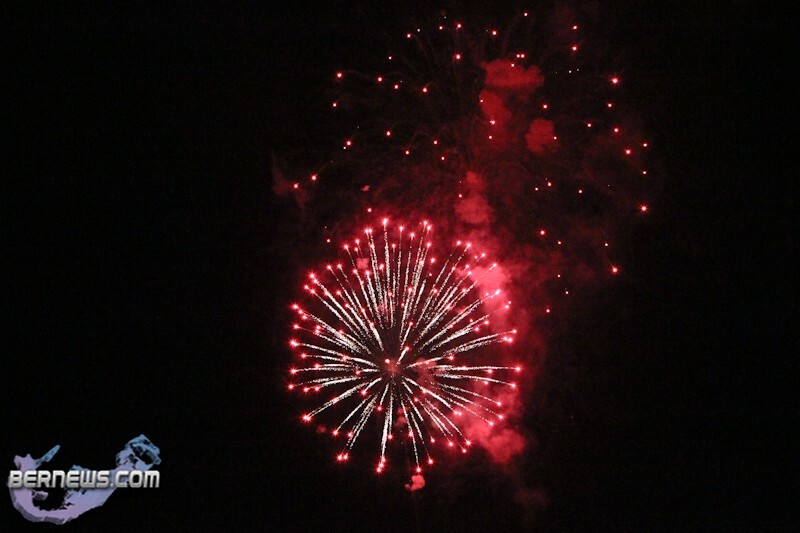 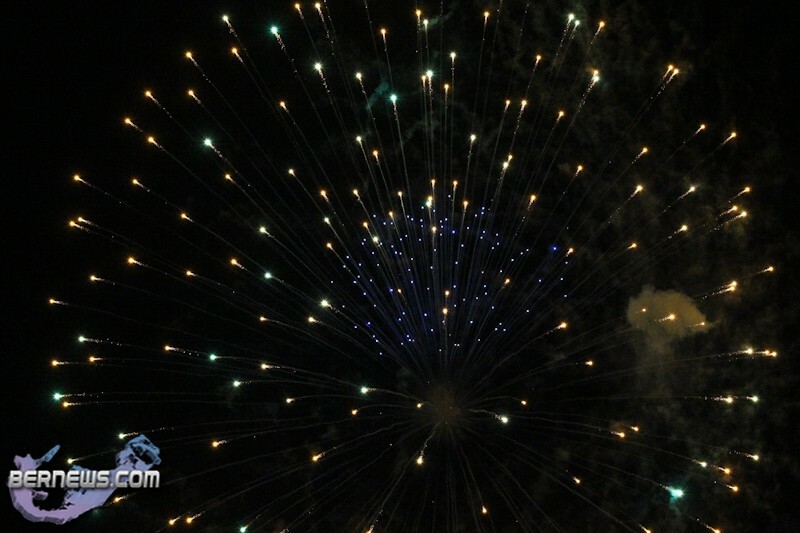 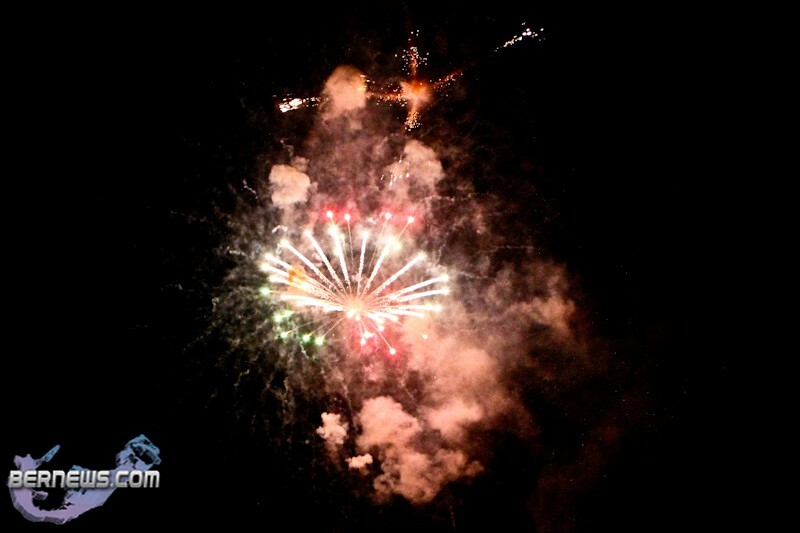 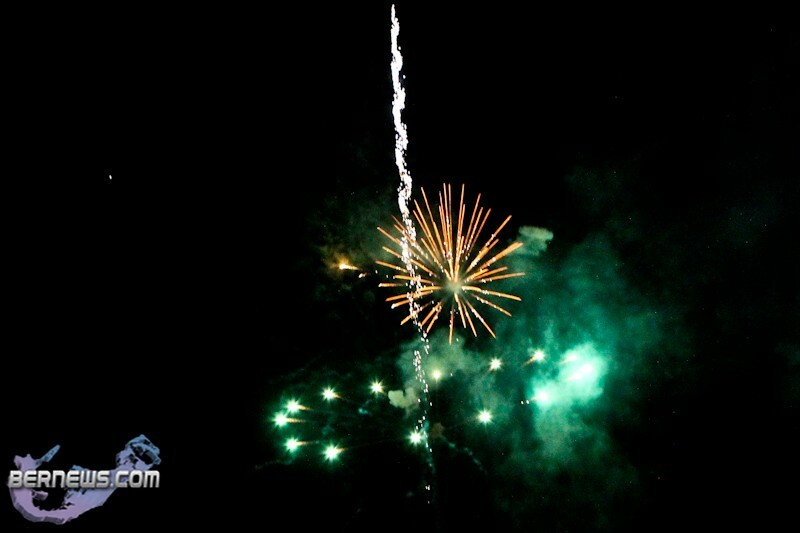 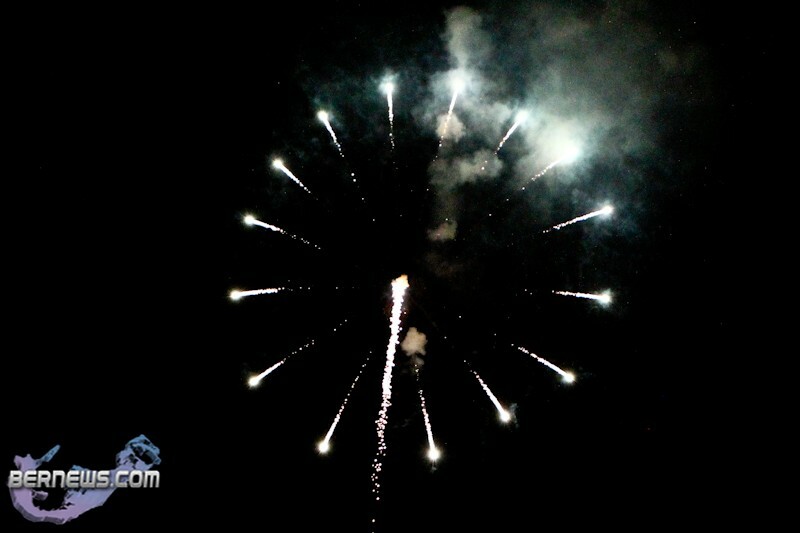 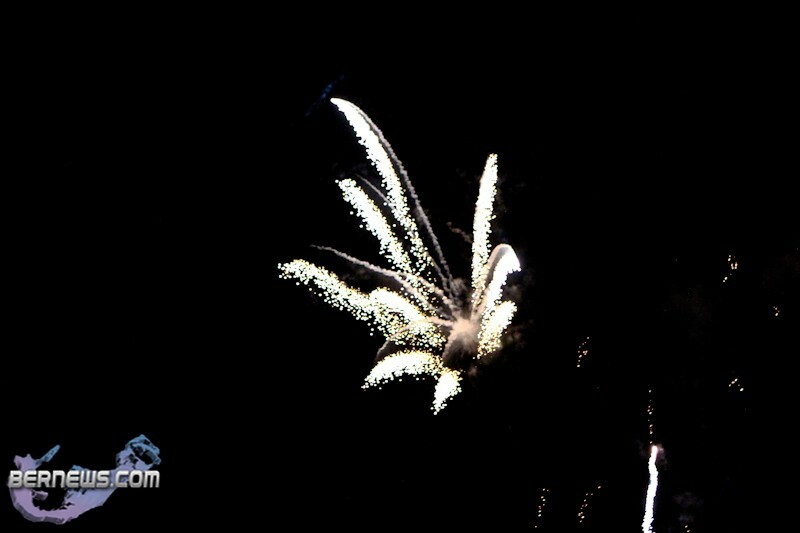 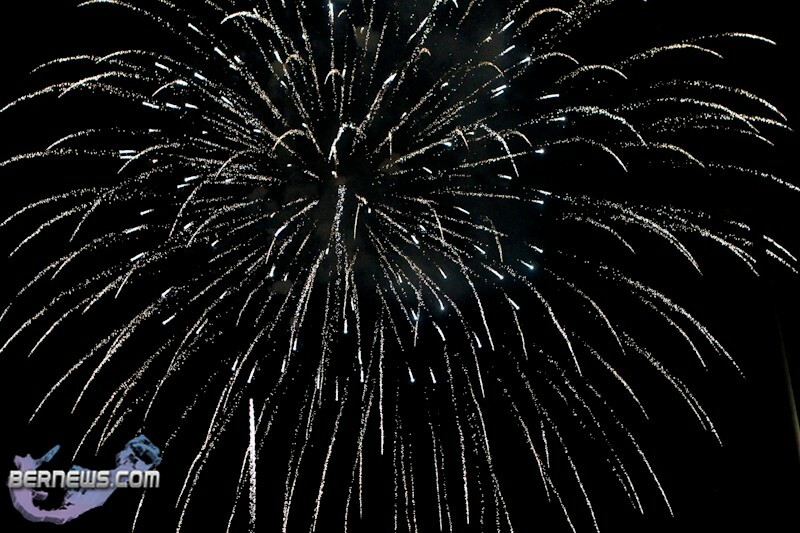 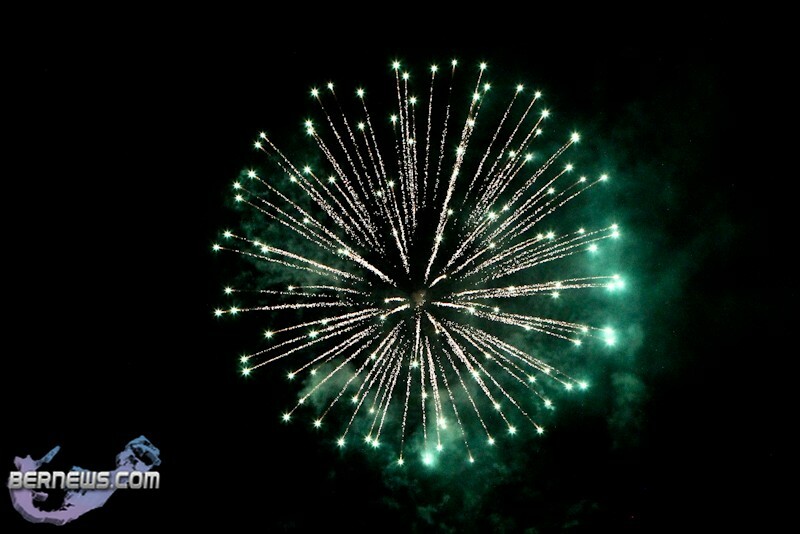 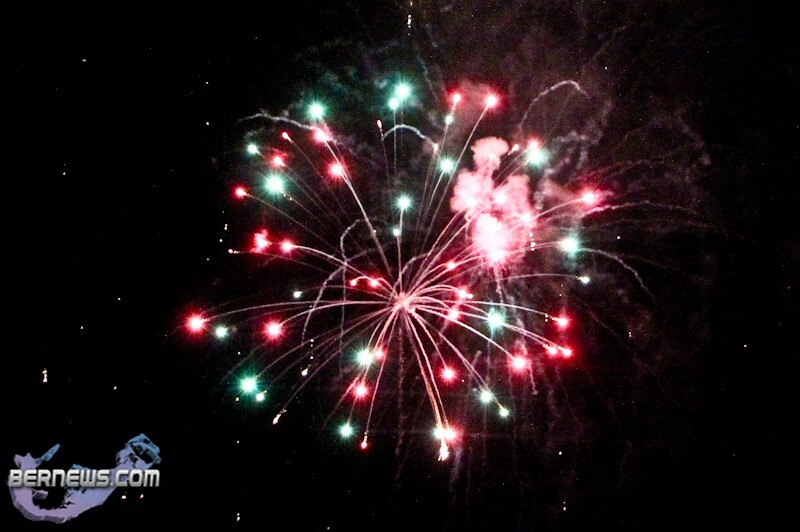 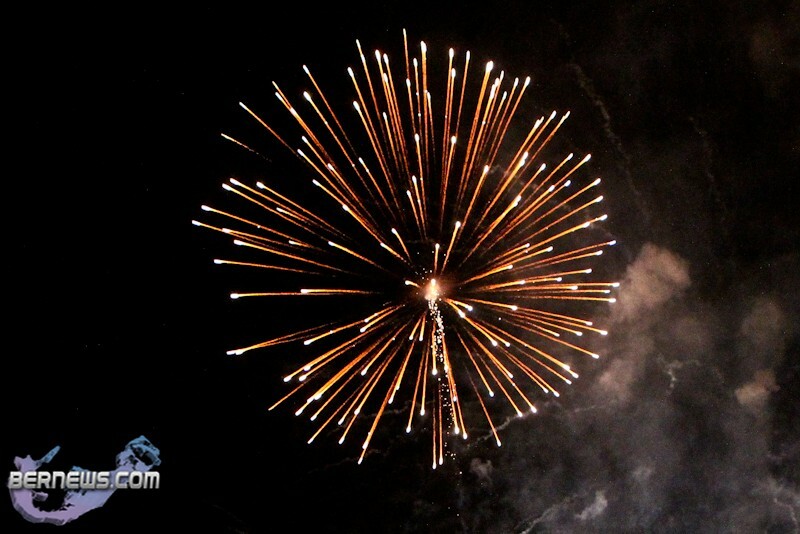 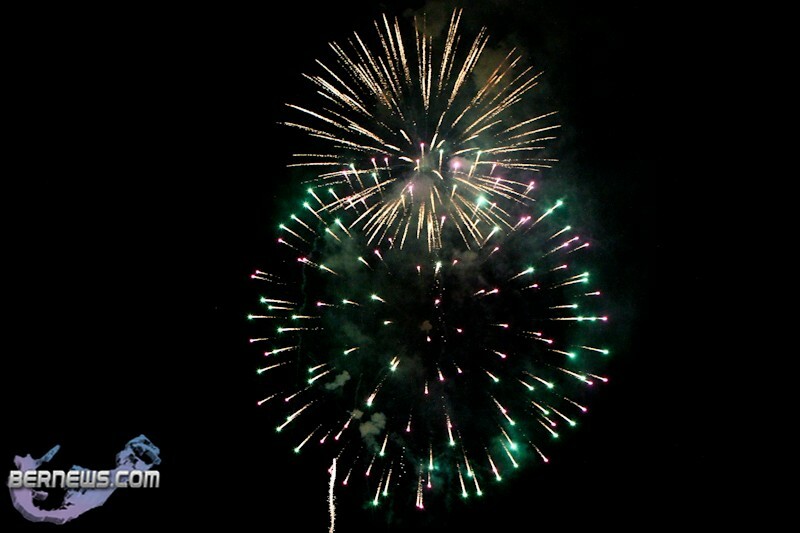 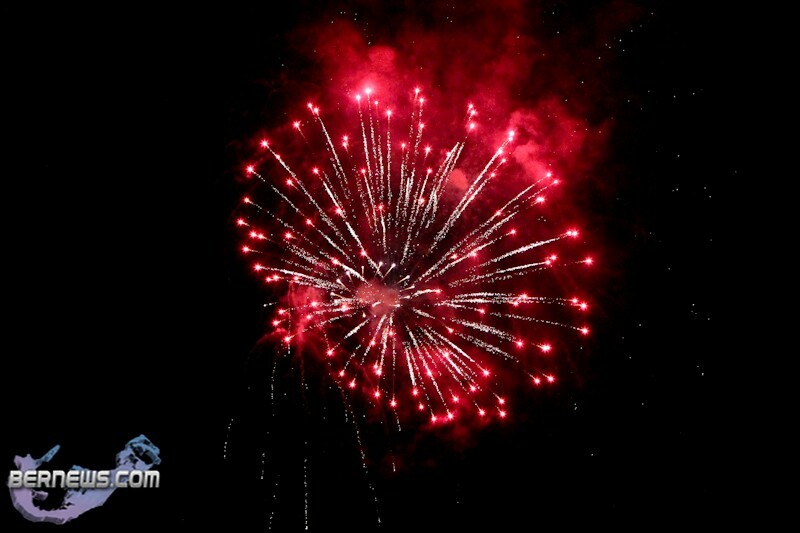 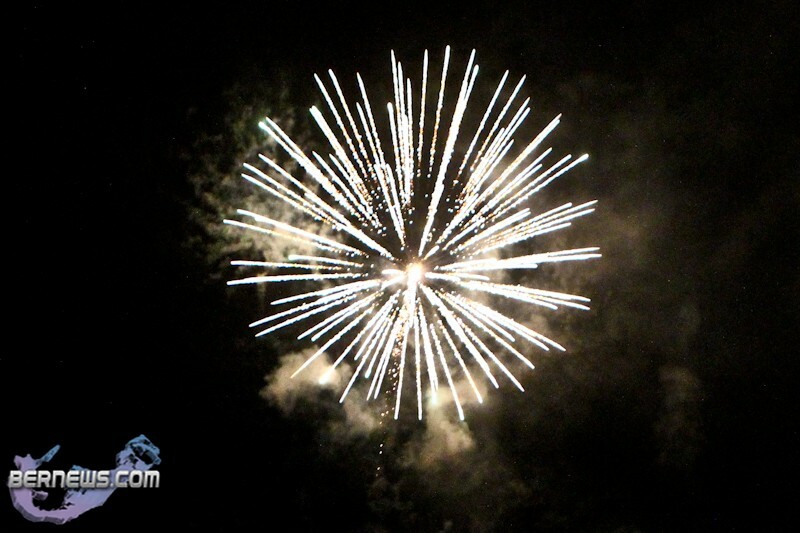 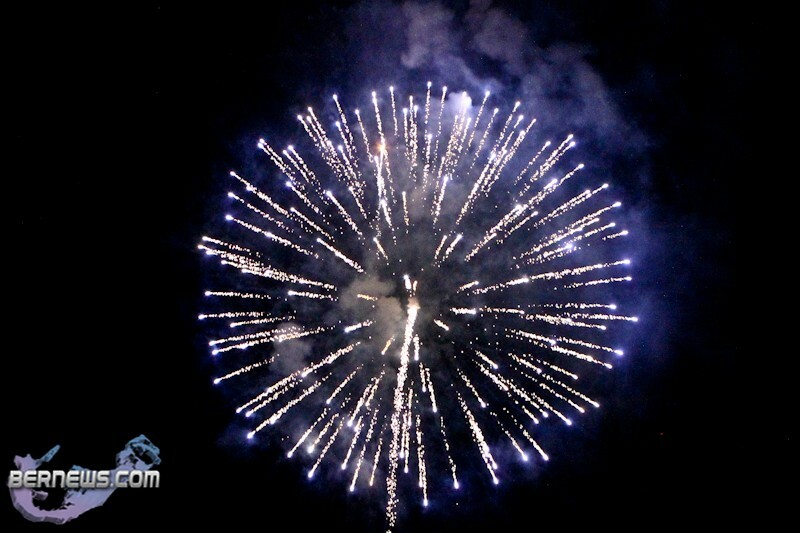 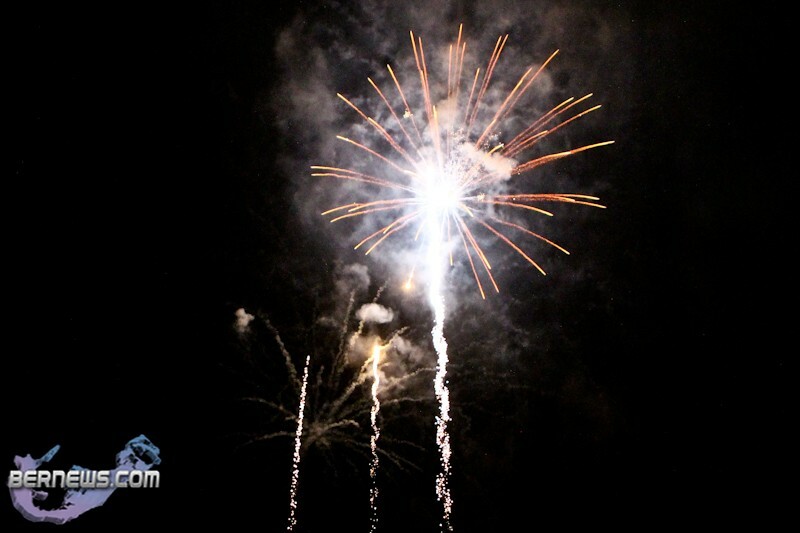 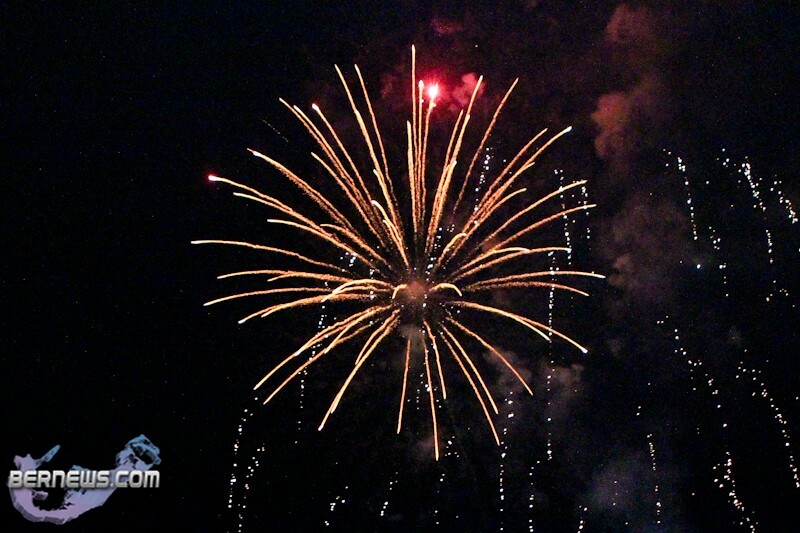 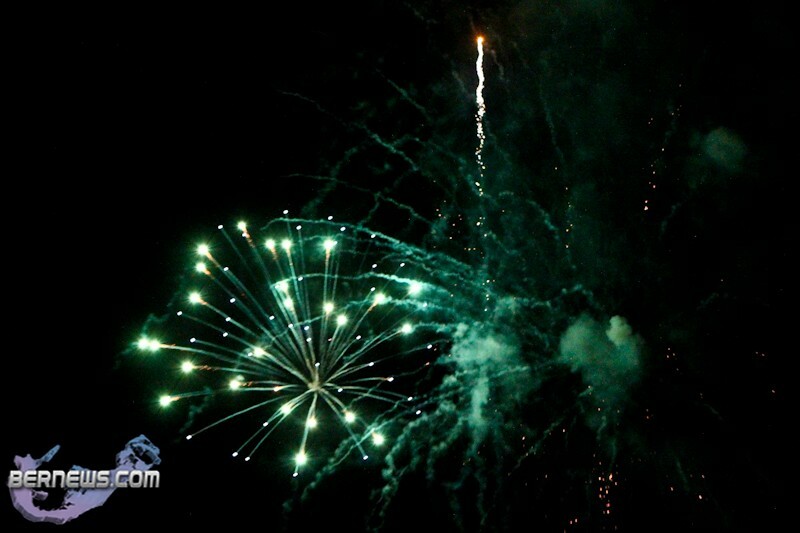 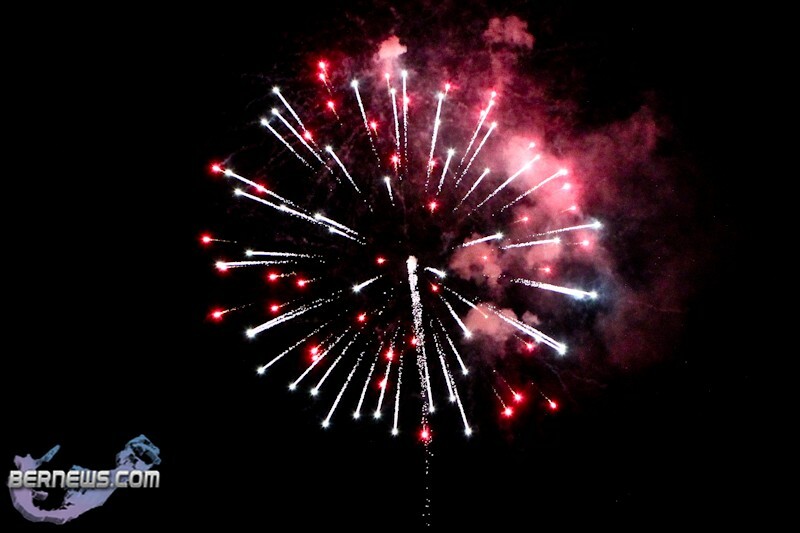 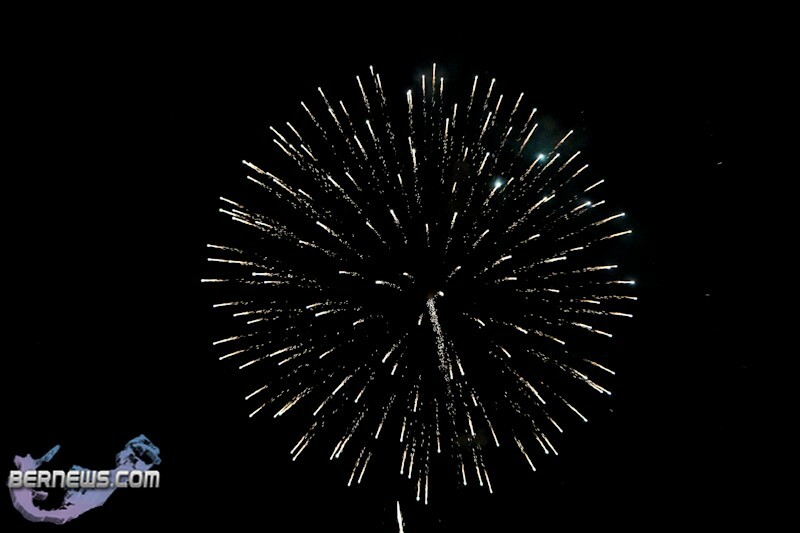 Congrats to DEK Froud and his crew for always providing something more spectacular at each display!